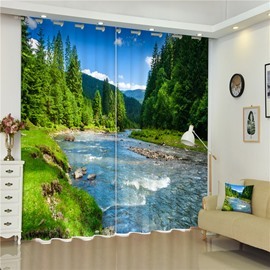 Curtain is an important part in our home decoration. 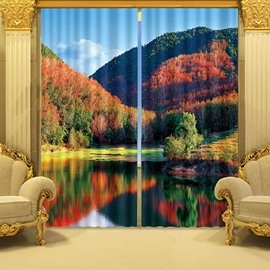 The curtain that you are interested in would add more surprise and happiness to your life. 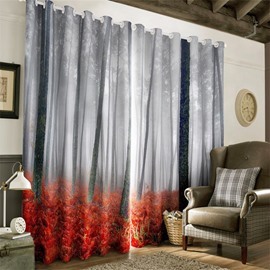 With thick polyester materials, this curtain can prevent strong sunlight and give you private space very well. 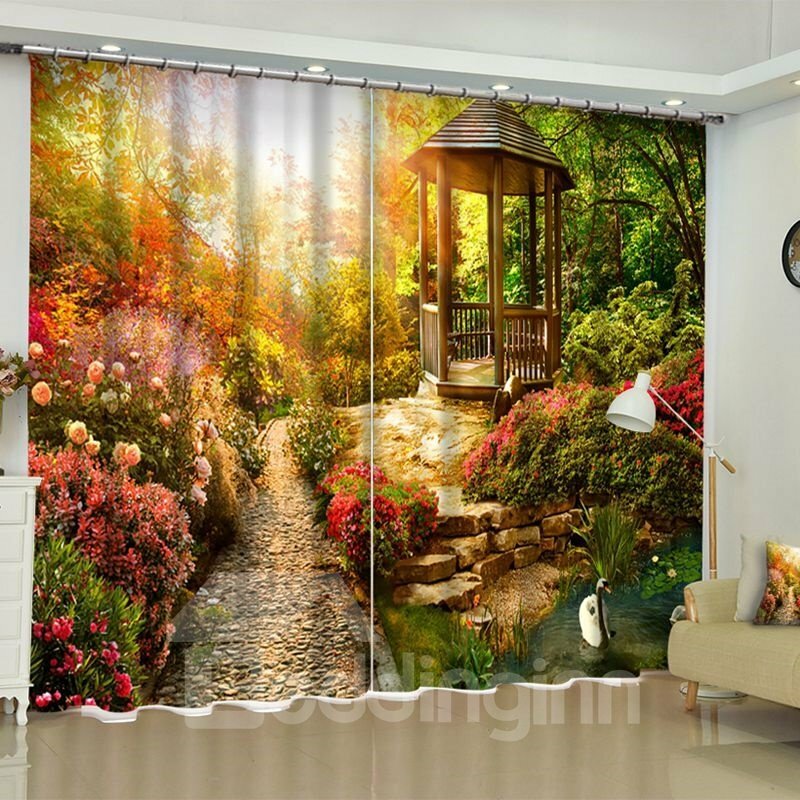 Wonderful pattern in 3d effect can be better decoration to your living room and bedroom. 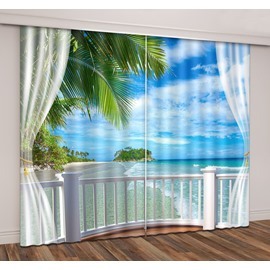 Great quick decorating for patio doors. I have received many compliments on them.Looks just like the picture. So excited to finally have them up! Came very quickly! I was surprised at how fast they came. The quality is very nice! They look beautiful in my large window. When the light shines through them they are absolutely stunning. 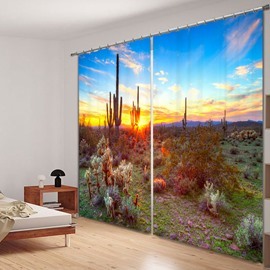 Great purchased and even better with price!! 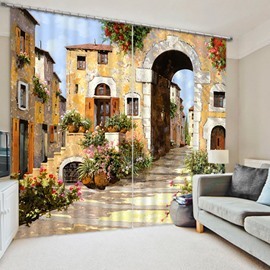 These curtains are telling a story everyday in my dining room. I love them! The material is silky and did not need to be ironed. 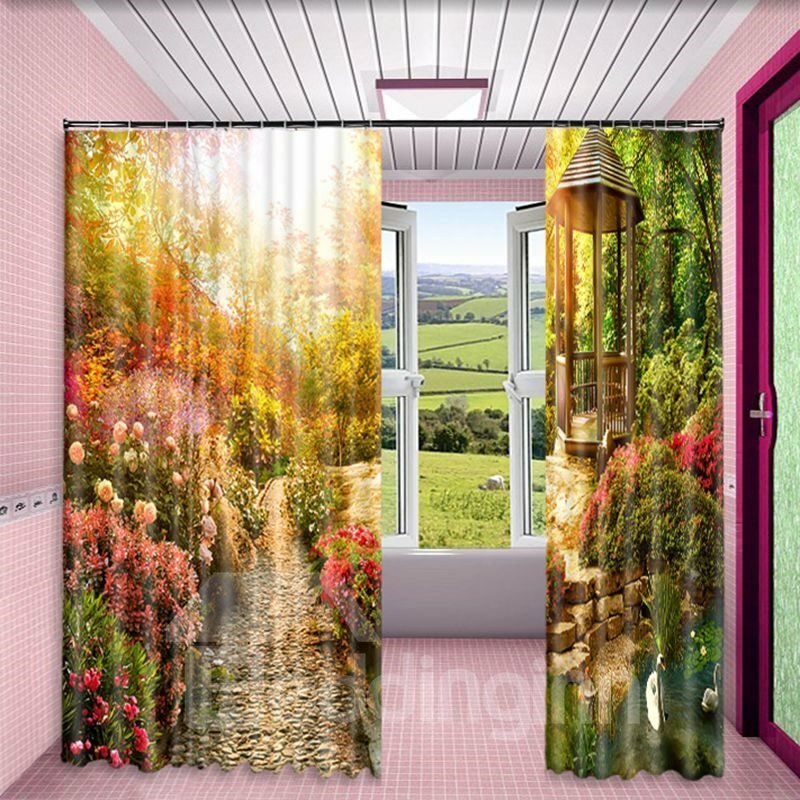 I have these hanging in my nail room at the salon for ambiance. 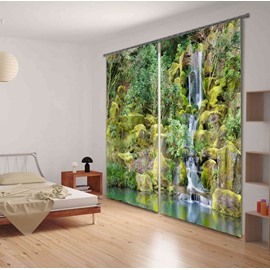 They were hung using heavy duty Velcro and look great! 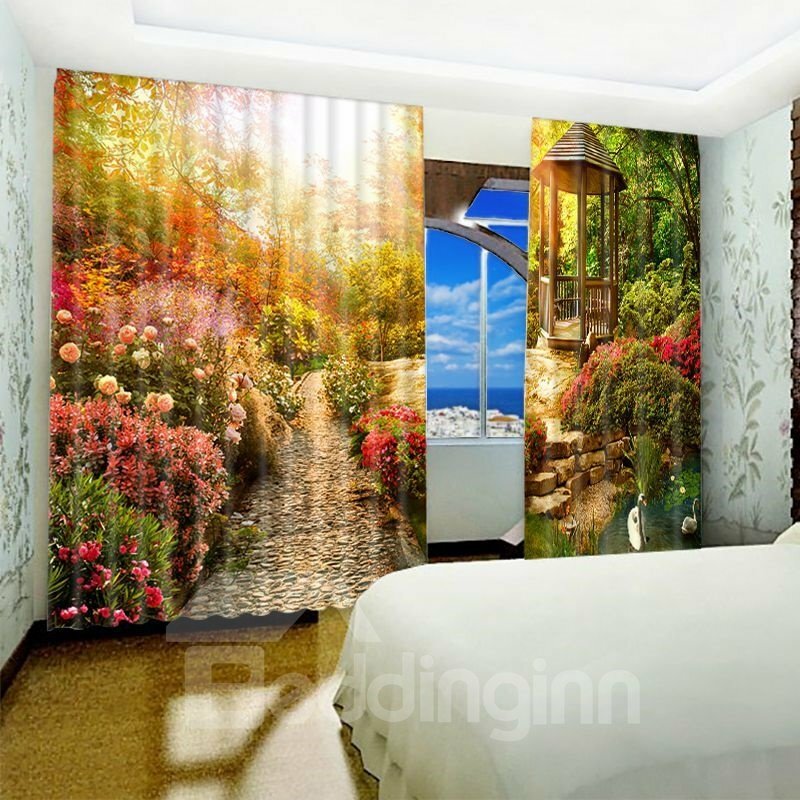 Just as described and offers plenty of privacy. Super fun and vibrant colors with nice material.